For over 3 decades, J.M. Basile & Associates has been proudly serving the commercial real estate needs of business clients throughout the Greater Philadelphia area. 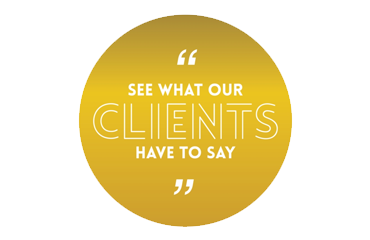 Discover more about what our clients do by visiting their websites below!